Probably has nothing to do with the chameleon like stealth abilities and power to summon sea monsters. Those probably help, although you left out the part of apparently looking like Elvish jellyfish. Not really, if they looked like jellyfish then they'd be see through or at the very least clear enough to see vital organs.There's a difference between chameleon and jellyfish, one happens to see through with light pigmentation while the other is completely opaque with darker, more versatile pigmentation schemes. Jellyfish-like does not describe the maormer's skin tone at all. Ka po tun, though I'd like to play as the supposedly extinct dog race. The one that's described as pale and translucent sounded jellyfish-like. 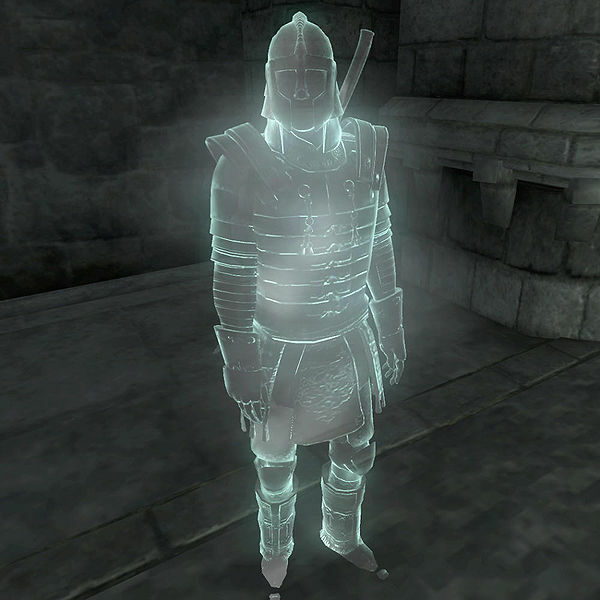 I highly doubt Maormer have completely see through skin, it's not very practical. There was supposedly once a dog man race on Akavir, and there was a lupine race in Black Marsh once - although foxes aren't technically dogs. Close enough. I wonder what the fox says? Or perhaps what we initially imagine isn't how they'll end up appearing? For instance, I know you may be thinking of the muscles, bones, and organs being visible, what what if the Maormer end up looking more like this? Tang Mo. Why? because generous and kind monkey-people, that's why! I imagine it'd be a bit like placing Sun Wukong in a TES-setting and letting him strike back as the underdog that the Tang Mo are. The prospect of insane monkey-people is also one not to be understated. That kinda begs the question, if humans fight Tsaesci the old fashioned sword and board way. How do the Tang Mo do it, they've been fighting them off for centuries now, do they walk like humans or do they live in trees? Because A fight with a Tsaesci warrior and a Tang Mo using hit and run from the treetops would be extraordinarily interesting. Guerilla warfare, mostly, but more of an islander type than what the Argonians do. They use the terrain to their advantage. They live high up in trees and on hills. The Kamal and Tsaesci have to attack from the sea. The Monkeys can see them coming from a long way off. They have a distinct advantage. 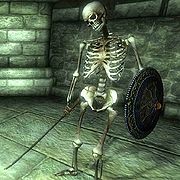 Am I the only one who thinks that the Tsaesci aren't snake-people, but are the Elder Scrolls version of Asians? Maormer! They sound really interesting, and I hope to learn more of them in a future TES game. Otherwise, the Kamal sound interesting. Though if Falmer was an option (as in, non-highly evolved snow elf...), I'd be totally all over that. However, it is also important to remember that there are Imperial families with some Akaviri ancestry, and while it is watered down, Akaviri facial features and names are apparently treasured in those families - I know there was a preset in Morrowind where the PC could have almond-shaped eyes and soft features when playing as an Imperial. Yes, there are the hints. There is the Blades armor and swords, which were used by the Akiviri invaders that were captured. Clearly inspired by samurai. Then too, the names. Ka' Po Tun, Tang Mo, Kamal. The only one that doesn't sound overtly asian is Tsaesci, although if the "T" is silent then that could be a reference to asian languages. I recall reading that the Blades equipment too is the original equipment used by the Akiviri invaders, signifying a human physiology as opposed to a serpentine one suggested for the Tsaesci. 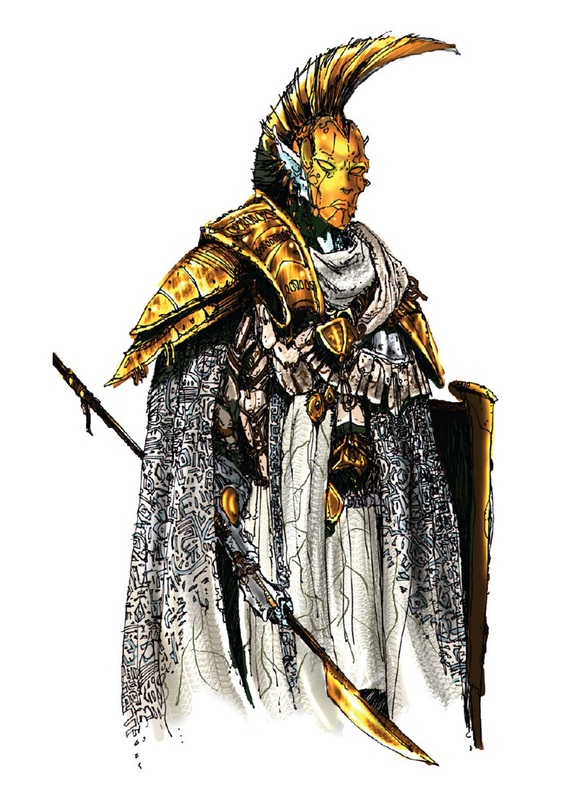 Speaking of which, it's speculated that they weren't even serpentine, but rather ancient Tamrielians misconstrued their dragonscale armor for their skin. So I believe that the Ka' Po Tun are probably tiger-people, that the Tang Mo are monkey people, but the Tsaesci are asian-based just like the Imperials are roman/greek-based. You also have to keep in mind, Redguard's have had japanese sounding names and exhibited qualities straight out of Bushido while Dunmer have some Chinese, Japanese in their features, customs and behaviors so it seems the real world influence is spread around pretty generally. I think I see perhaps one Redguard name that sounds Japanese in this list http://www.uesp.net/wiki/Lore:Redguard_Names. Dunmer, like other Mer, seem to have very thin and angular features: pointy chin, narrow jaw, sharp cheek bones, arched brow, and angled eyes. Many cultures throughout the real world share many different customs and behaviors, although also varied from one another in different ways. I can see how the distinctions of Elder Scrolls can also be blurred. I think what Leckan is getting at is that the Tsaesci are just asian, as in they physically look no different than an oriental man. And yes I realize that term is outdated, and may be seen as improper, but I feel its more specific as afterall Asia is a large continent with many other ethnic groups than just what we think of asian, stereotypically Japanese, Chinese, Korean, etc. But more on point we have more than enough evidence proving that the Tsaesci are just men. Indeed, that is what I'm getting at. So as we can see they are human, or at least not serpentine. It really doesn't matter to me if they were the ES's version of asians or if they are indeed snake-looking people. In fact, it would honestly be pretty cool if they are snake-looking people. However, I feel that all of the evidence suggests that they were indeed human. The lore in the series itself isn't convinced that they are snake-people and present multiple theories on how their features, garments, or even the dragons they rode on could had given the impression to ancient peoples or fanciful storytellers that they were serpents. I also think another clue that they were indeed human comes from them interbreeding with ancient Cyrodiilians, which should only be possible if their genetic traits are compatible, which even in fantasy story shouldn't be between a mammal and a reptile. Then there's also that Imperials are proud of their latent Akaviri features, which don't strike me as serpentine. Although we've had discussions to this effect several times over, I think it is interesting to consider that both the Tsaesci and associated culture (the Blades, etc.) and the Akaviri races more broadly, and the Dunmer and Mer more broadly (Bosmer less so), seem to have a definite far eastern feeling to them. I think it's close enough to say that no one race featred in the TES franchise itself is analogous to a single race or group from our world, but that a myriad of influences from the real world feed into that of Tamriel in a variety of fashions and forms. I'm honestly not seeing it. How do the mer share decisive asian similarities? Ancestral reverence? Clan-based systems? Many real-world cultures have those.